The Bonner Schumannfest, arranged in memory of Robert Schumann, will celebrate his anniversary in Schumannhaus on Tuesday 6 June, 8 pm, with a Franco-German song evening. The festival is now 20 years old. 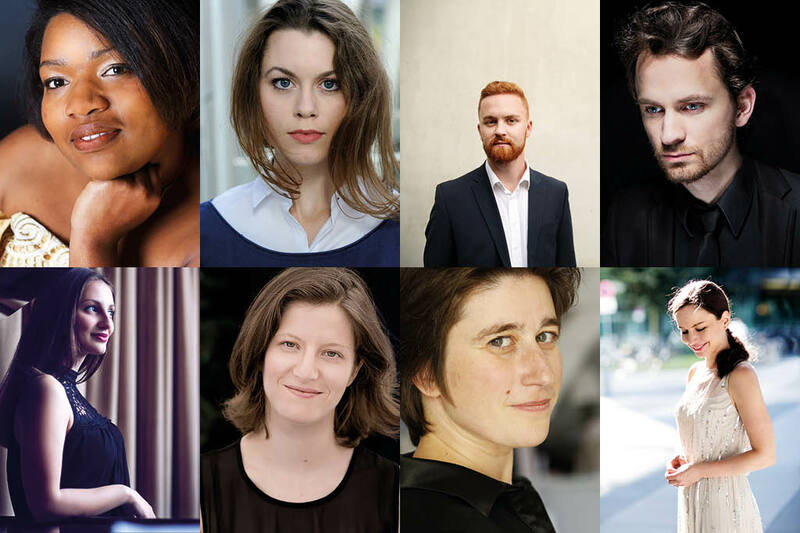 Six young singers and pianists from Germany and France offer a program from Schumann to Ravel, in which the festival motto “joy” is musically taken up.